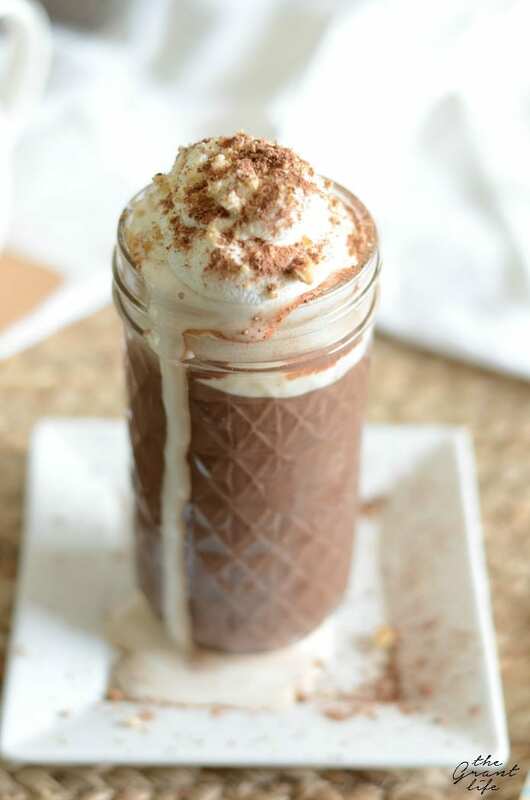 This s’mores hot chocolate is the perfect cold weather treat! Hey yall! I have two completely opposite things to talk about today. Which really is how I talk about most things in real life. I start on one topic and something pops into my head so I blurt it out so I don’t forget. It drives my husband absolutely insane, but I can’t help it. It’s how my brain works. The first thing I wanted to talk about is batch processing. I know, I know. It sounds weird and sort of tech-y but it’s not. It just means that I do the same things (processes) all at once. In my case it means I spend one or two days a week cooking and photography recipes. I will pick a day and cook 2 or 3 recipes at a time. Sometimes they are very similar in nature like this s’mores hot chocolate and the butterbeer latte. Yup. Made and photographed on the same day. While my food is cooking (or coffee brewing), I set up my photo area for pictures. I grab my plates, linens and silverware for each setup. And yes, I do have a big stash of all of those things just for food photography. I’ll let things cool and garnish them or add whipped cream and then I crank out all the pictures. I have a giant window in my dining room that let’s in the most perfect light around 3 PM. I know I need to have everything cooked by then to get the best light. The second thing I wanted to talk about is COOLER WEATHER. I am ready for you. Where ever you are hiding please make your way to South Texas. I have delicious s’mores hot chocolates that I have to drink and it’s 80 degrees out. HURRY UP! That’s all. 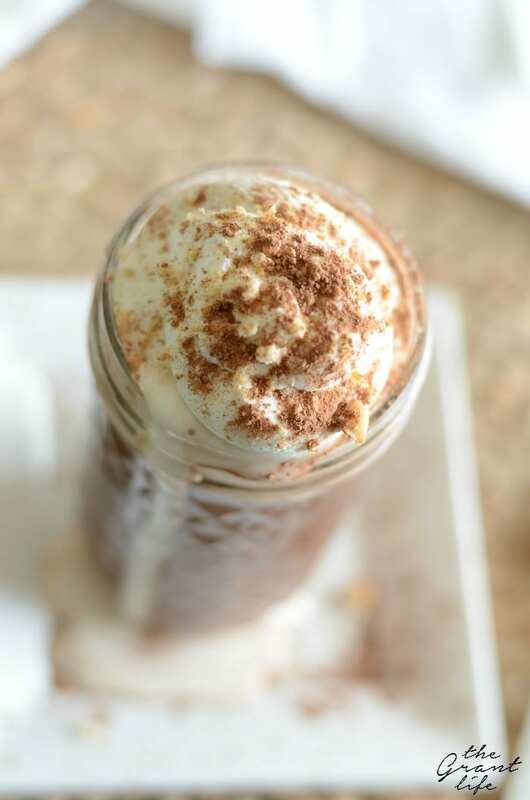 Ps.. you need some s’mores syrup for this hot chocolate. 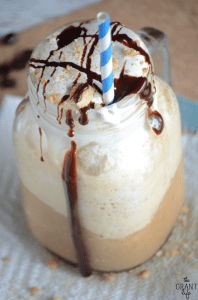 YES, they totally make s’mores syrup! YES, it’s totally delicious. YES, you need it in your life. I think that pretty much answers all the questions I am guessing you were thinking. In a small sauce pan combine the cocoa powder, sugar and water together. Bring to a boil and make sure to press out any lumps. Allow to boil for 3 minutes or so. Add in the milk to the mixture and heat through. 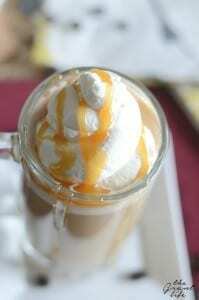 Add the smores syrup to a glass, pour in the hot chocolate and top with whipped cream. Yum! 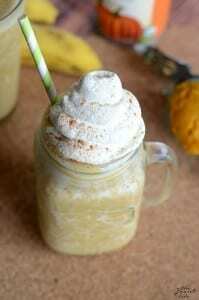 I love hot chocolate, this is definitely a must try for me. Thank you for sharing this recipe. Thanks Megan! I’m a hot chocolate lover too. Hope you enjoy! This looks great! It would be a nice treat to make with the grandkids-and I’ll be in the Houston area with them for Christmas. Thanks! Before I read about the recipe I was thinking how awesome your pics were. Just like so many things, I didn’t realize just how much work goes into making them perfect. I also love the presentation you have here. It’s starting to cool off here so it won’t be long before it’s hot chocolate time and I’ll be making this version for sure! Aww thanks so much Robin! There is a lot that go into food blogging – but it’s fun! Hope you enjoy this hot chocolate! Well this looks amazing! My family is getting a new winter treat!!!! 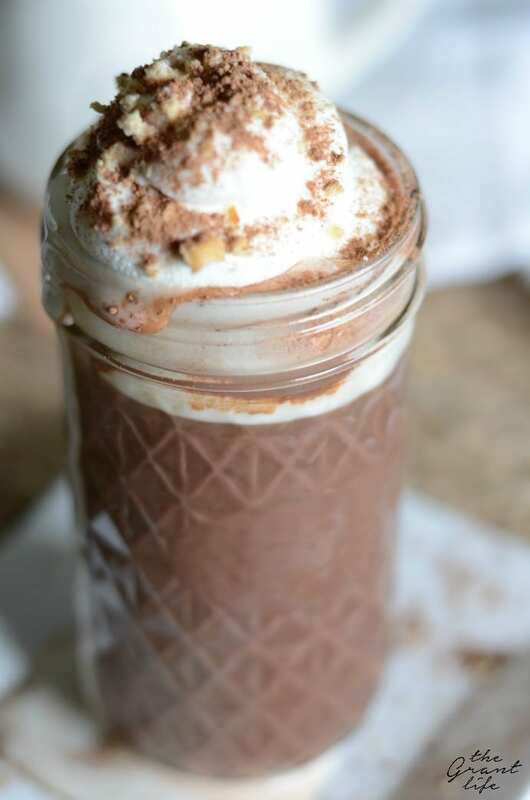 I love Chocolate, Hot Chocolate, and Smores – this is a winner. 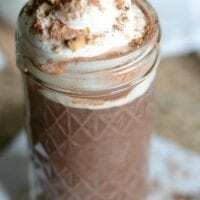 I’m going to have to try this recipe for Smores Hot Chocolate. Thanks. Thanks Tammy! Hope you enjoy! Oh awesome! Hope yall enjoy Jodi! Thanks Cherie! Hope you enjoy! The S’MORES HOT CHOCOLATE sounds delicious. I didn’t know there was such a thing as s’mores syrup! Thanks for the recipe!